Susannah Collins and Jillian Sakovits of MLS come by to give us an update on what they’ll be working on in 2019. We have our now annual soccer brunch because love talking footy with our besties! Segment 1: When ear flicking goes horribly wrong. Sponsored by Gully Squad. 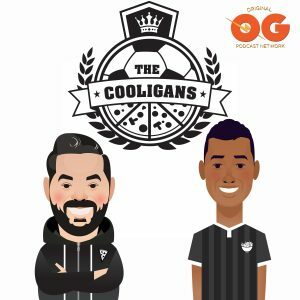 If you’d like to support the show, go to soccercooligans.com/gullysquad for some exclusive access + content! 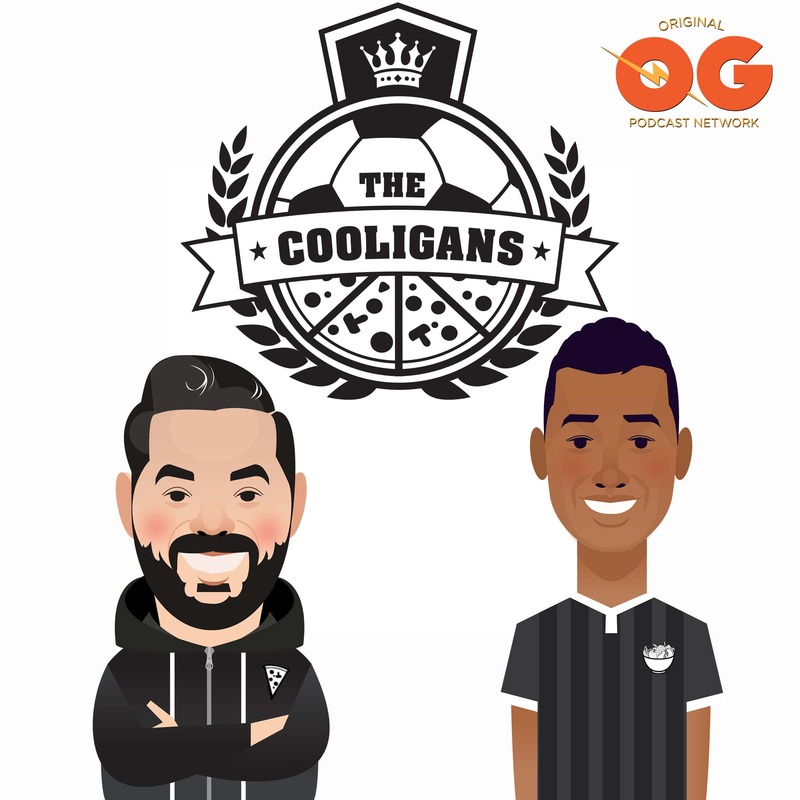 155 – Tell Em Why You Mad Mike Petke!